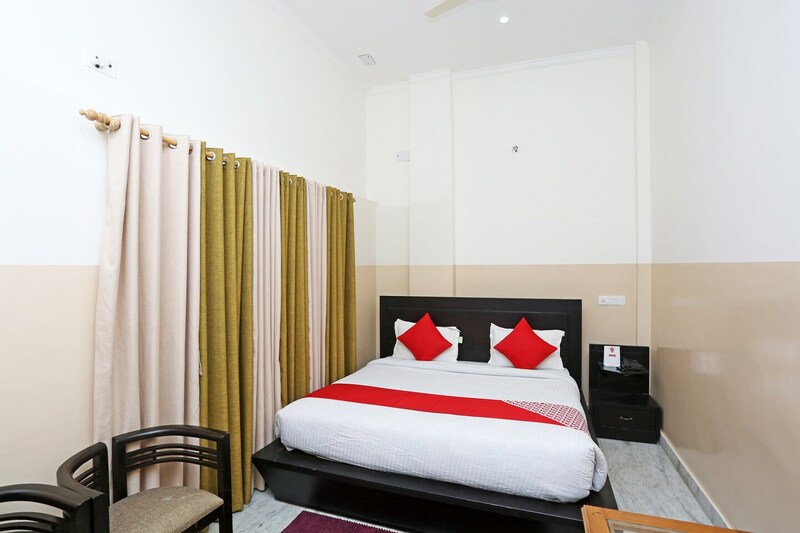 Hotel Jay Continental, situated near the Nanda Devi Temple, is a modest and pocket-friendly property appealing to many outstation travellers. The rooms are comfortable and well-furnished, keeping in mind the needs of a modern traveller. The in-house restaurant and the bar are available at the hotel for the guests to relax and unwind. The property also has a banquet hall where various events can be organized. There are also free wifi access, power backup, CCTV cameras and parking facilities for the convenience of the guests. The staff assists the guests in providing local support. The places of interest include the Nanda Devi Temple and various other temples where guests can reach within a few minutes.